in home training – S.P.A.R.T.A. 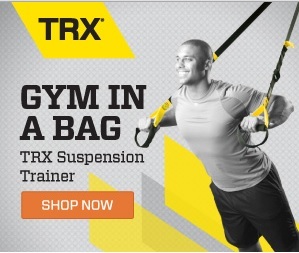 The TRX Pro Suspension Trainer is the strongest, most secure product with durable, easy to clean rubber handles, commercial-grade components and three different types of anchoring solutions for maximum versatility. This may be the best, and last, piece of fitness equipment you’ll ever use.